Plastic Bunded Oil Tanks are a “tank-within-a-tank”. They consist of a single skin inner tank within an outer tank, meaning that if the inner tank is damaged or overfilled then any spillage is controlled, having only a minimal effect on the environment. 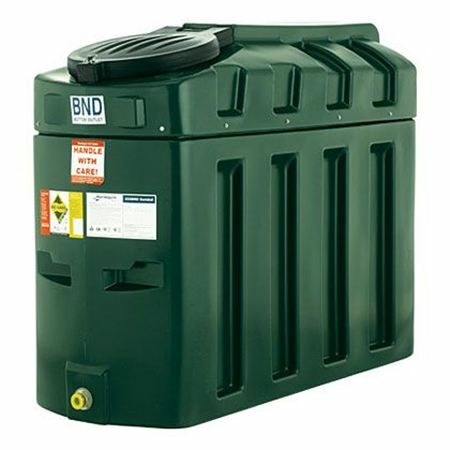 Bunded oil tanks have become mandatory by law at many commercial, industrial and agricultural premises throughout the UK. It is also essential to use a bunded oil tank in any environmentally sensitive area including many residential dwellings. 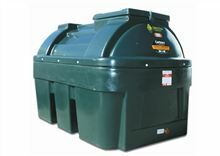 We at RPM fuels have a great range of different bunded oil tanks from Titan EcoSafe tanks to Harlequin tanks. Have a look through our selection above and contact us on 01473 787787 for a quick quote or simply order online through our website.